Writing a great business plan is one of the most important steps for a young company. During those shaky early days of the business, workers need guidance on what the main goals are to their employer. A business plan functions as a playbook that gives people direction. It’s the best way to plot a course for a better tomorrow. When you’re writing a business plan, though, you need to keep a few business tactics in mind. Here are five elements of an amazing business plan. One of the strangest aspects of a new business is that all options are available to you. The corporate world offers countless ways to succeed. In fact, so many of them exist that your employees may suffer from analysis paralysis. With so many options available, some staff members will struggle to pick anything. You want to offer guidance to these indecisive workers. You can do so through your business plan. You should provide a mission statement about who you are and what you want to do. Then, you should list a few priorities. One of the most important priorities is building a brand. You want customers to hear your name and have an immediate opinion about your products and services. Otherwise, you’ll never differentiate your company from competing brands. You won’t get ahead in business by sounding just like everyone else. That’s why the business plan should prioritize the establishment of a brand identity. The business plan is an extension of who you are. It should reflect all of your business philosophies. Think of it as a way of codifying your beliefs about building a company. You want it to have specificity. Otherwise, your ideas and goals may not filter down to new employees. The business plan keeps everyone on message. For example, you should write a plan that clarifies the importance of marketing and social media. 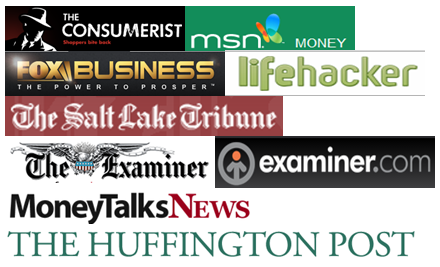 The internet provides several great options for drawing new clients to your services. You want to entice those potential customers, and the business plan should note the importance of this goal. Do you want a large volume of clients? If so, you should add a section about the benefits of networking. Let workers know that they should always try to make new friends. These relationships might not pay immediate dividends, but referrals are an important part of the business world. In your business plan, you should clearly state that you view networking opportunities as a way to plant seeds for future growth. Your business plan should state whether you expect to make immediate profits from your company. If not, you need to explain the ways that people can sustain the business until it turns a profit. The plan should always say how you intend to make money. All startups suffer from the same issue. Money is tight in those early months. You can do some breakeven analysis to determine your likelihood of quick profit. If the numbers don’t work out the way that you like, that’s okay. Plenty of options are available to new business owners. You can ask friends to invest in the company. You can also try to persuade proven startup investors that you’re worthy of funding. You can sell ownership interests to interested parties. You might even consider offering a discount on your goods and services in exchange for pre-payment from customers; this option is great for businesses that have strong working relationships with businesses that have already been well-established. Another option to acquire the funds you need for your company is a small business line of credit. Reliable lenders have a business plan of their own. Their strategy is to fund small businesses and startups in exchange for a modest interest fee. By acquiring funding early in your company’s lifespan, you can write a more optimistic business plan. It will reflect the belief that you won’t suffer from cash flow issues. You’ll reassure your workers that they have a future with your business. They’ll work harder for you since they’ll feel more secure. Once you’re confident about having the money to expand your business, you need to make projections. This part of the business plan will involve multiple steps. You want to know how and why your workers will make money for the company. You should write projections for three different time frames: one-year, three-year, and five-year projections. These are your short-term, mid-term, and long-term goals. You can determine each one by repeating the same steps for each of the three timeframes. The first step is to estimate your sales for the given period. The first year is the most difficult to anticipate. You may need to update your business plan for the later phases if you realize you’ve made incorrect projections. Once you know how much you expect to earn, calculate your expected expenses. You should include everything that will require a payment. These costs include labor, real estate, and office equipment. Finally, you can include current assets and liabilities. With all of this information, you can project cash flow and income. The key word in business plan is “plan.” You’re making projections based on reasonable assumptions. If you have any experience in the corporate world, however, you realize that few situations go as planned. You’ll have to adapt to changing circumstances, and your business plan should show that you’re allowing for these unexpected events. Your contingency plan should act as a list of things that can possibly go wrong. Take the time to think about everything that falls into this category. Once you’ve created the list, think about how you want to address each situation if the worst should happen. Potential topics range from data breaches to building fires. You want to plan everything. When you have all these strategies in writing within the business plan, you can adapt more quickly. As you can see, writing a business plan requires some strategy. You’ll need to know how much money you have, how much you expect to make, and what your hopes are for the company. By following the suggestions above, you can write a business plan that will give you a great chance at success. 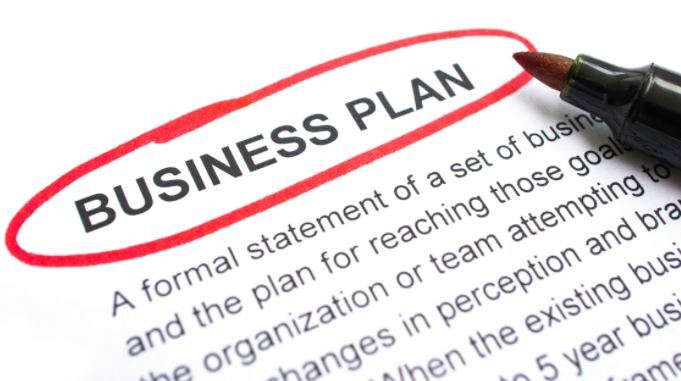 While a formal business plan is an important strategic tool for a new startup, there are a few steps you should take before you even think about business plan.A business plan is a business guide. I will have one when I start my own business.Thanks for your fascinating site. I have learned here new thinks. Identifying business resources you’ll be starting your business with already, and accounting for the resources you’ll need to acquire after launching the business is a crucial step in business planning.The most important element in starting a business is funding. Human Resources. Educational Resources. Physical Resources. Emotional Resources.If you want a great business plan we can help you.